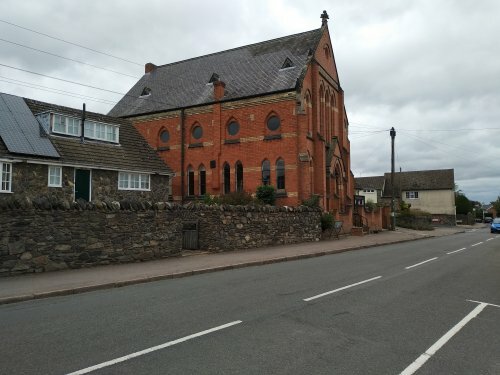 The Methodist Church premises are on Main Street, nearly opposite the car park. Please see the ↪Church Website↪ for general information about the Church. A picture from the 2001 ↪Village Tour↪ shows that the appearance is little changed.